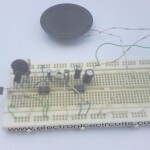 This is a simple circuit you can build in order to test infrared remote controls. 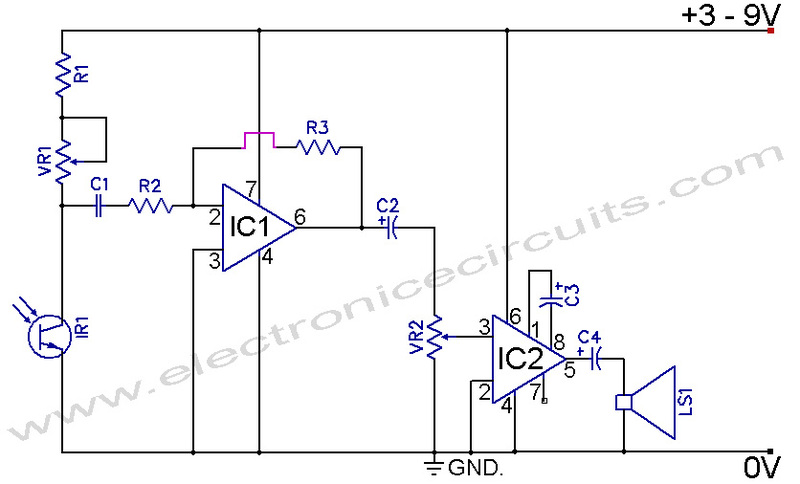 The circuit uses an IR photo-transistor (IR1) to detect a remote control’s IR output signal. 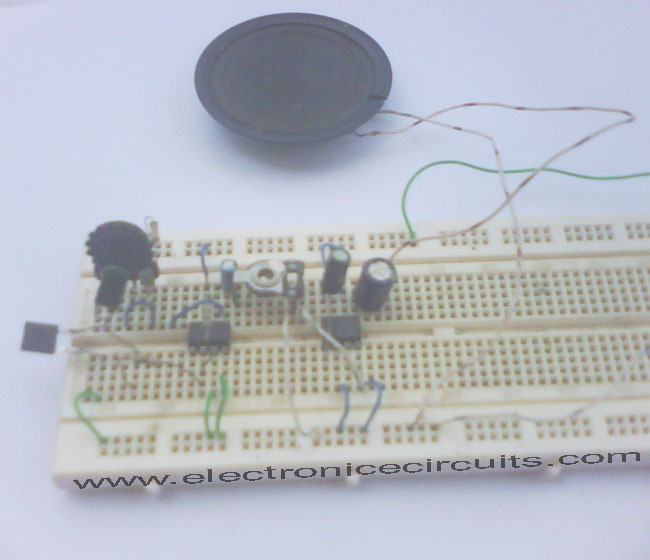 This circuit is designed to demodulate amplitude-modulated (AM) IR light beams will drive a speaker. 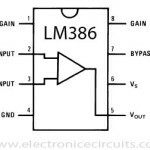 LM741 is amplified the IR1 signal and LM386 is driven the speaker. 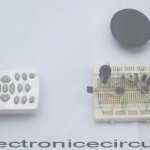 The Speaker will sound when any of the Remote-Control pushbuttons will be pressed. 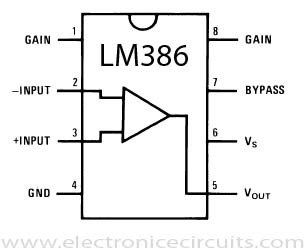 This circuit tests consumer electronic hand held remote controls such as those used by TVs, VCRs, DVD players and more. 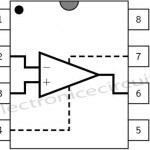 how can we drive a motor using output of this? Thanks a lot. Made this. Works well. But AA batteries can’t give enough power and work a bit of time. Connected it to power supply. Wait for other cool stuff.